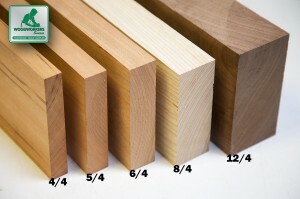 Get the best Baltic birch in the size you want! 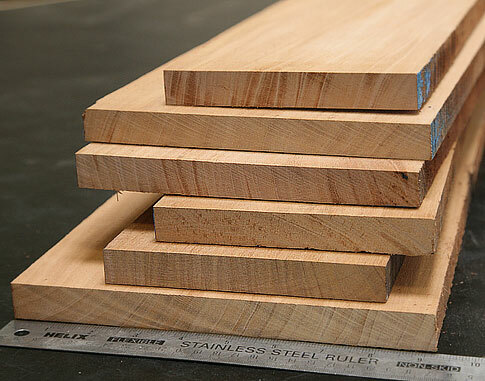 Baltic birch is manufactured in 60"x60" sheets, so we have to cut them down for shipping. You choose how you prefer to have them cut, and we'll ship right to your door. This gives you the most flexibility for your project needs. The length or width may be undersized by 1/8"
I am now carrying a line of dollhouse components and furniture and have found the various kits available to be somewhat lacking. They are beautiful on the outside but have difficult interior space. Your product is perfect for redesigning interiors as it has a smooth finish and needs very little if any reworking or sanding and matches the 1/8" thickness of the kit's original material. I ordered 4 sheets of Baltic Birch for some longboards I made. I can't get this locally so I had to risk buying it online site unseen. The quality was superb and the cuts were square. I'm going to order another 4 sheets once these longboards sell. Everything as promised and clean flat wood. I jumped in and ordered 50 sheets for use in my laser cutter. None of the sizes are exactly what will fit the cutter (a glowforge which has a slightly smaller work area than I am used to), but a few are close enough to just need one cut on a saw to make 100 sheets of useful sizes. I inspected the wood when it arrived and it is all clean and free of knots or plugs, making nearly every inch useful to me! I am pleasantly surprised and will order again. 20" x 60" (3) pcs.1/8" birch plywood. Nice wood and free of defects. The multiple sizes is absolutely! great pieces! So far I've ordered two batches for use in a laser cutter. The first batch worked great, easy to cut, and looked good. The second batch had a lot of more patches and even knot voids in the surface. Often one side would be patched while the other had knots with uneven surface coloration. It also cut very inconsistently with the laser often having areas that would not go through. When I used an exacto knife to finish cuts the laser would start it often appeared that there were clumps of glue that the laser would cut through. Over all I've had to both increase the power I'm cutting at and vastly decrease the my cutting speed. I've tested with other pieces of material and everything works fine, so my only conclusion is a bad batch of ply. I will NOT be ordering again. 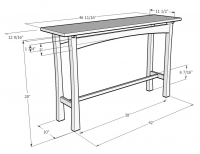 The blade of the table saw removes 1/8" with each cut, thereby reducing the actual size of each piece.